Now in paperback, Umberto Eco’s groundbreaking and much-acclaimed first illustrated book has been a critical success since its first publication in 2004. What is beauty? 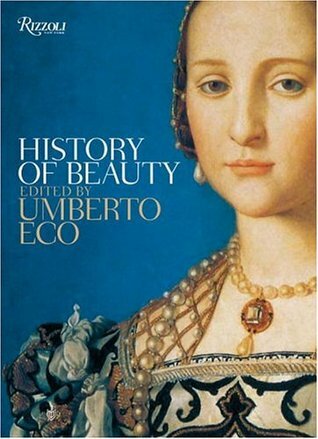 Umberto Eco, among Italy’s finest and most important contemporary thinkers, explores the nature, the meaning, and the very history of the idea of beauty in Western culture. The profound and subtle text is lavishly illustrated with abundant examples of sublime painting and sculpture and lengthy quotations from writers and philosophers. This is the first paperback edition of History of Beauty, making this intellectual and philosophical journey with one of the world’s most acclaimed thinkers available in a more compact and affordable format.